The purse strings have officially been loosened! With the recent announcements of both the Federal and NSW Budgets for 2017-18, it's clear that infrastructure is a big priority, and we can expect to see work beginning on the latest round of projects over the coming years. Not only will these new developments help the city cope with continued growth, they'll also provide residents with new opportunities, solidifying Sydney's reputation as one of the world's great cities. Western Sydney will see a completely new infrastructure plan introduced, to the tune of $3.6 billion. Sydney has needed a second airport for some time, and Badgerys Creek is the perfect place to build it. Not only will Western Sydney Airport relieve transport stress, it will also provide an important injection into the Western Sydney economy, with the creation of 20,000 jobs and investment of over $5 billion. Aside from the new airport, Western Sydney will also see a completely new infrastructure plan introduced, to the tune of $3.6 billion. 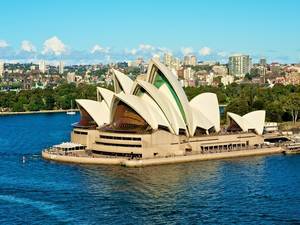 With the area home to over two million residents (nearly half of Sydney's population), and projected to grow to three million by the 2030s, this is well overdue. New developments will include roads and transport pathways, designed to connect the airport with the rest of the city and ensure the economic gains boost the region's economy and liveability. New infrastructure spending will change the face of Sydney for the better. From a necessary and practical project like the Western Sydney Airport to something completely different - Barangaroo is designed simply to make Sydney a better place to live, and to contribute more money to the local economy. Once a disused contained terminal, by 2024 the slice of waterfront will have been transformed into a 22 hectare public space, complete with its own metro station, parklands, a promenade and new businesses. The development is expected to create homes for 3,500 residents, along with more than 20,000 new jobs. More than anything else though, this project is all about creating another part of the city for Sydneysiders to spend their time in. As a world-class waterfront precinct, Barangaroo is uniquely Sydney, and when finished will contribute a whopping $2 billion to the city every year. 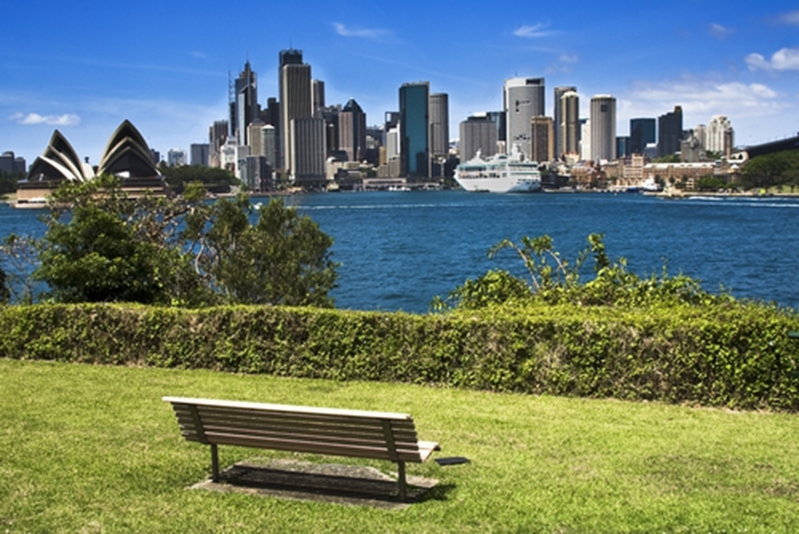 For more information on everything going on in Sydney, contact Laing+Simmons today.